In previous editions of Twitter Tip Tuesday, we’ve featured Twitter Success Stories from companies such as Discovery Honda and Party Biz Connect, and from individuals like Dr. Jason Hare and Stacey Ferreira. This week, we take a look at how Pam Aungst, a construction industry marketer, was able to use Twitter to create a full-time consulting career. 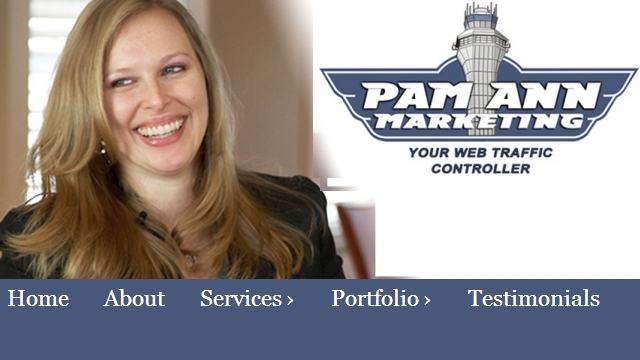 Pam Aungst, owner and head consultant of Pam Ann Marketing, has been a marketer for years; she began creating HTML websites back at the peak of the browser-based Internet back in 1997. Coupled with her formal training (a BS in Business Administration, and an MBA in marketing), Pam was a valuable asset to her construction industry employer when she began tweeting on its behalf back in the spring of 2011. 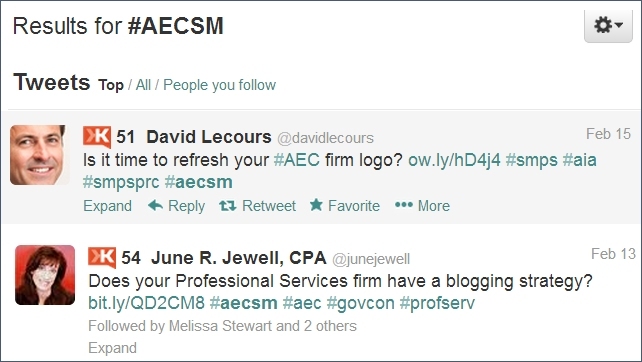 Pam was a regular participant in an industry-related Twitter chat called #AECSM (Architecture, Engineering, Construction Social Media). This chat was dominated by AEC professionals brainstorming ideas about how to implement social media marketing in this very technical field. Pam’s marketing suggestions, backed-up by her impressive academic credentials and real-world experience, led her to be one of the most active and sought after participants in this particular Twitter chat. Pam’s marketing background also allowed her to think of creative ways to organically intersperse her own personal branding amongst tweets about things like industrial materials and building techniques. 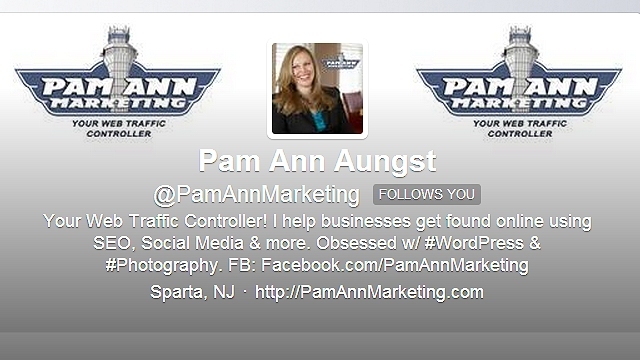 Occasionally, she’d subtly let people know that she did social media and digital marketing consulting on the side by tweeting under her own account @PamAnnMarketing. Before long, some of the companies involved in the Twitter chat began asking Pam (both publicly and privately) if she was available to help them with their websites, or if she did tasks like social media management, Google AdWord campaigns, and so on. Because Pam had never really done a hard sell of her services within the Twitter chat, she had already developed strong, trusted relationships with members of this group. “It wasn’t necessary to do a hard sell of my services on Twitter,” recalls Ms. Aungst, “people just started coming to me.” She says that as needs arose for these technical companies to outsource marketing services, “I was the name at the top of everyone’s mind.” Aungst says that she “literally built my business off of a single Twitter chat.” She obtained four clients directly, and “six more through word-of-mouth from the first four” simply by regularly participating in a Twitter chat with a long-term business goal in mind. Have a Twitter success story that you’d like to see featured on Sprout Insights? Then we want to hear from you!